A delicious gift I was given just this morning after spending two glorious hours with a group of poets in a ‘World of Poetry’ class. I was invited to speak about poetry, and then participate in a salon-style poetry session. It was a perfect morning, really. I can talk about poetry and writing for days, so given an opportunity to talk for an hour is a solid challenge – and I mostly failed but was kindly kept in line by the poetry master/chair. It was a gift to share my writing history and process, and then read some new poetry. The class was vibrant and attentive – we laughed and shared and learned. Some smart eyes found a typo (yay!) and some open hearts shared life stories. Sigh. Plenty of power in poetry. 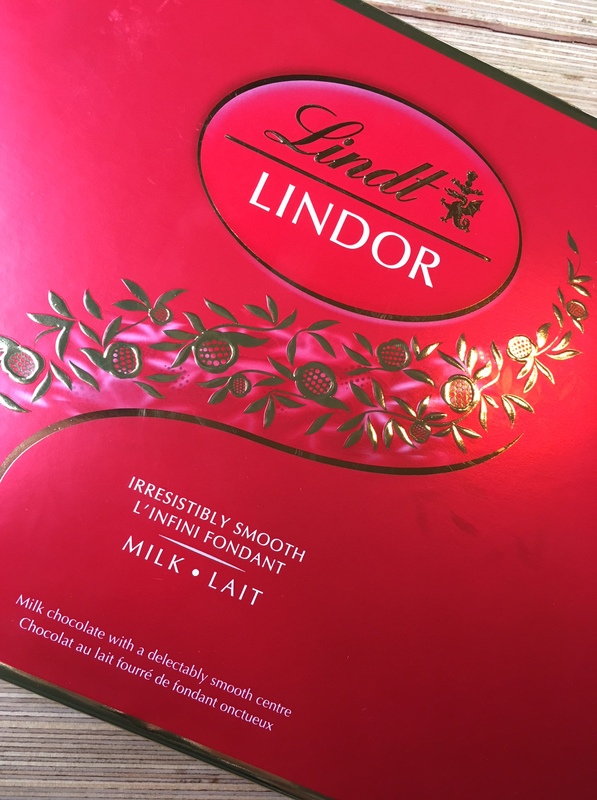 And I sold two books, and was given a box of twenty Lindor chocolate balls. Mama loves her some chocolate balls. 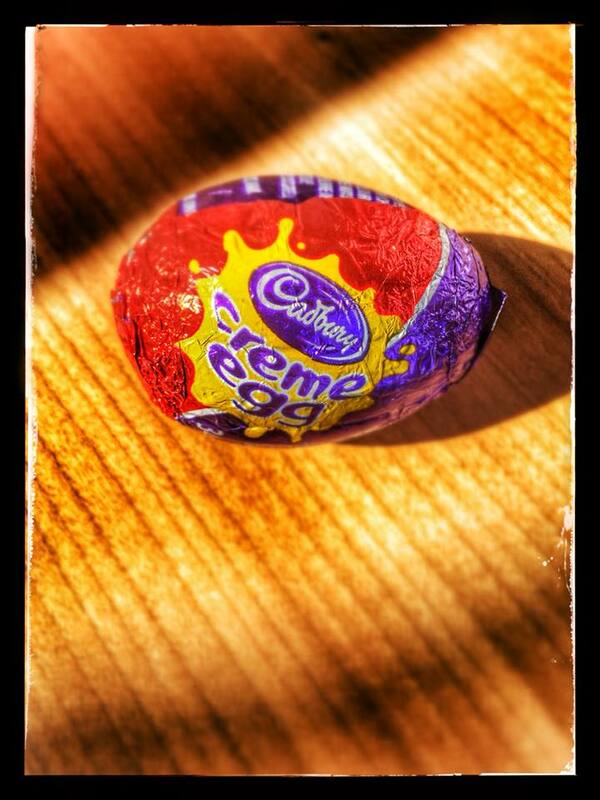 Just in time to handle my Cadbury Creme Egg addiction is ballet! You bet! 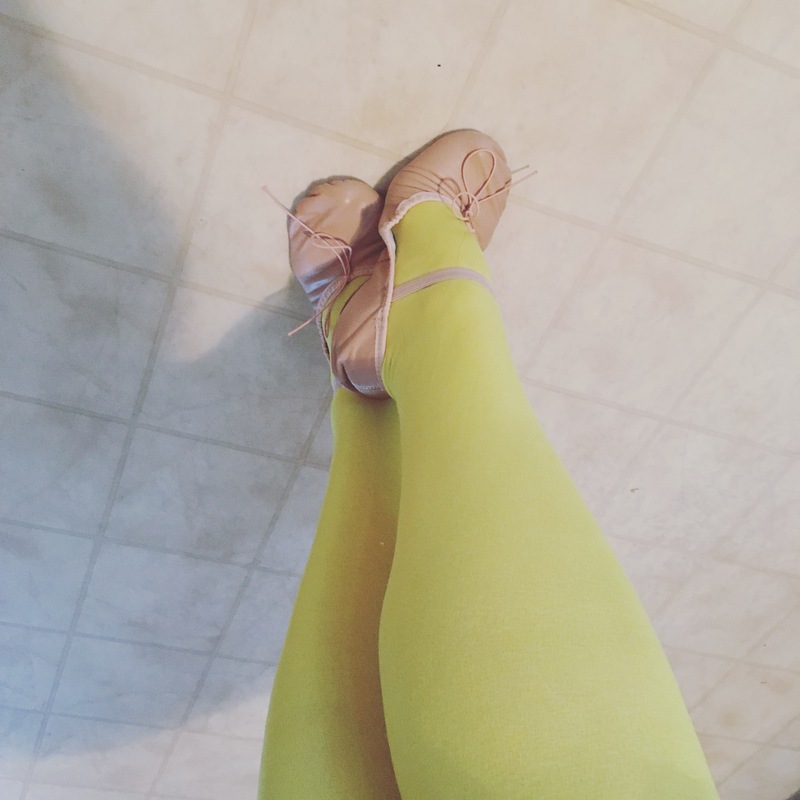 Mama’s knee (MCL) has healed enough that I squeeze into tights and slippers and play at the dance barre once again. Tonight is my second class back and I can’t wait to get to it! I missed it so…not the floor to ceiling mirrors….but you know, what better way to kill the evil Demon Woman in your mind than to put her in a room filled with reflections? My posture and arms and ‘core’ feel stronger already. And, it’s definitely motivated me to want to exercise. I’ve been doing yoga, walking and meditating (no, not all at the same time) too. I think that one time I might record what happens in my house when I do yoga and meditate. Between the dogs and the kids – it’s a chaotic hot mess 0r I am. I cried and swore during one yoga session. That’s not supposed to happen, is it?! Pages the dog simply refuses to not completely lick my face/mouth/hands/arms – any skin that is available to her. She crawls under me when I’m in downward dog and nibbles on my earlobes when I’m sitting cross-legged in meditation. Gah. She’s so darn cute though…Oscar takes a much gentler approach. He takes a spot on my lap – and expects me to breathe and bend around him. The kids….they do their best to give me ‘peace’ but even they can’t keep it together all the time. Jett started singing a song and changing the lyrics to make them ‘meditation-esque’ with ommms and ahhha. Miller joined in by poking my cheeks and kissing my nose. It was enough to make me burst out laughing. Family is grand. Granting season is nearly finished….I’ve one left and it’s 80% filled in. I will feel a weight lifted off these shoulders when I hit ‘apply’, I tell you. But, I’m glad I did it. We’ll see what happens. I’ll be sure to let you know! I GOT ACCEPTED INTO THE HUMBER SCHOOL OF CREATIVE WRITING SUMMER WORKSHOP!!! SWEET lordy! I did it. I finally applied. I’ve been wanting to for over ten years…and this year…this year of ‘new’ things and new courage and more time for writing – well – that means more time for applying to things! I found out that I was accepted about a week ago. I can barely believe it – my tummy’s a mash of butterflies and elephants just thinking about it. I can’t wait…I submitted a different genre. Memoir and creative-non-fiction. I decided to not submit poetry because…well because I wanted to challenge myself to write something different. And, I often don’t think of it, but my first book was a memoir…and I think that’s meaningful. I like writing that way. So I wrote 15 pages of all new writing! I was super nervous to send it off…but I did it! (Thank you again Toni!) And now…I get to go and play at Humber and learn new skills!! Yahoo! I’m slowly getting back in to planning events. 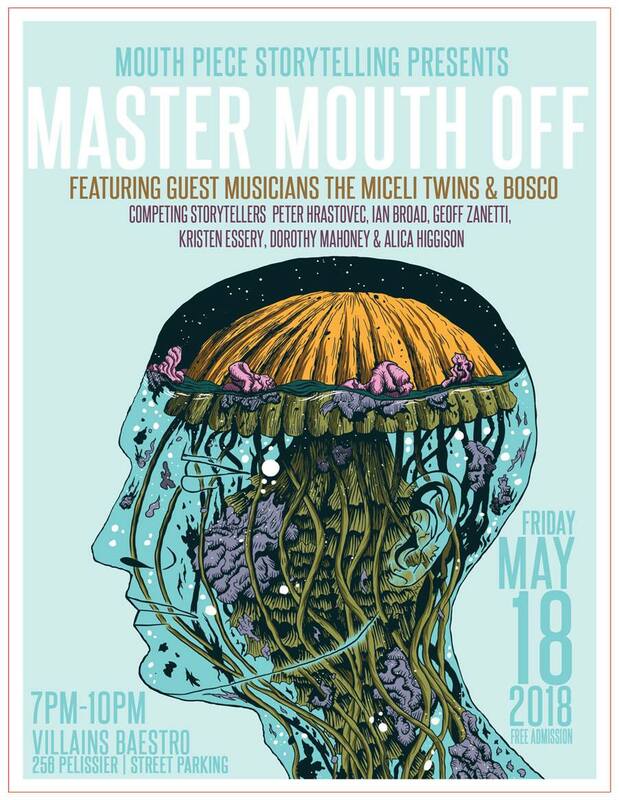 The Mouth Piece Storytelling Master Mouth-off is scheduled for Friday, May 18. 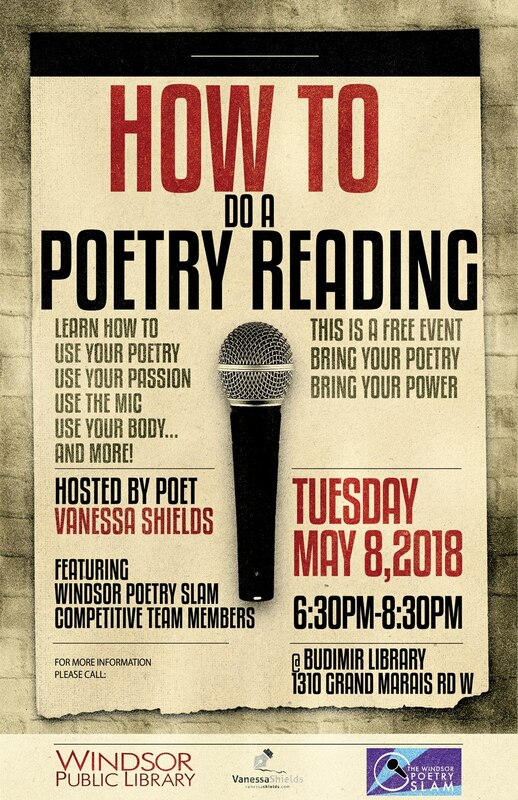 And I’m doing a ‘how-to-do-a-poetry-reading’ workshop with special guest Windsor Poetry Slam on Tuesday, May 8! Master Mouth-Off Facebook event page CLICK HERE! How To Do A Poetry Reading Workshop Facebook event page CLICK HERE! I’m being gentle with how much I’m putting on my plate. I’m enjoying the space of it – the ‘I can see the face of the plate-ness’ that this year has so far given me (or I’ve given myself). Renovations on the flood-damaged basement have begun. A HUGE DREAM is building its legs down there. I’ve been writing poetry and enjoying every part of the process. And, I have an idea for a new novel. For now…Hangman is hanging in. But it feels great to have a new idea that wants to sprout. Here’s my latest at the League of Canadian Poets for the Writing Parent blog I write: hot topic – cooking and food! A Wrinkle in Time Trilogy by Madeleine L’Engle – Did you know this is a trilogy?! I’m on the third book and am getting my MIND BLOWN. Also, I took the kids to see the film. I cried almost the whole time. The book was better – or more…but there are a lot of intense concepts to manage, and in that regard, the film did a good job! The Girl Before by J P Delaney – A fast-paced psychological thriller. (This book was gifted to me!) Apparently Ron Howard is going to direct the film version of this book. Damn. I’ll go see it for sure. No, I have not purchased a book yet this year. #whoknew? Stay tuned! There are many exciting events forthcoming! Next Post A New Book for Mulhern! Book Launch April 4, 2018! A great big congratulations for applying AND getting accepted!! 10 years of wanting, and a great leap to grasp your dream! All very good things and more to come Miss V ❤️ Kudos to you!